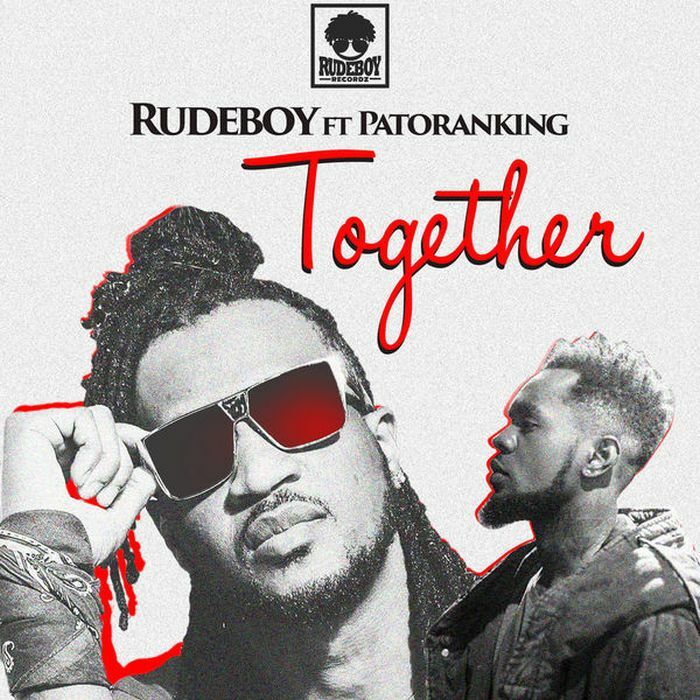 Download Music Mp3 titled "Together" by #Rudeboy of Psquare featured Nigeria top reggae act, #Patoranking. Click the below link to download and listen to Together. The record is a typical Love Song as the both acts taking turns to sing their hearts and express their undying love for the woman in question.